The OCA "High Performance" Program is truly world class. We are recognized around the world for producing the best players in the country and. ALL OF OCA's SUCCESS STORIES HAVE BEEN PART OF THE HIGH PERFORMANCE PROGRAM! There is no comparable program in North America. Players have Specialist High Performance Sessions, Academy, Strength and Conditioning, 1-1 Sessions and use of bowling machine and nets. Click here for costs and package deals! Akash Gill started at OCA at age 7. His rise to success did not happen overnight. Years of training and dedication have paid dividends in making him one of the best in the world. Abraash Khan started at OCA at the age of 9. As a young player with the love of the game and an appetite to perform, he is now one of the youngest players playing pro cricket and being looked at around the globe. 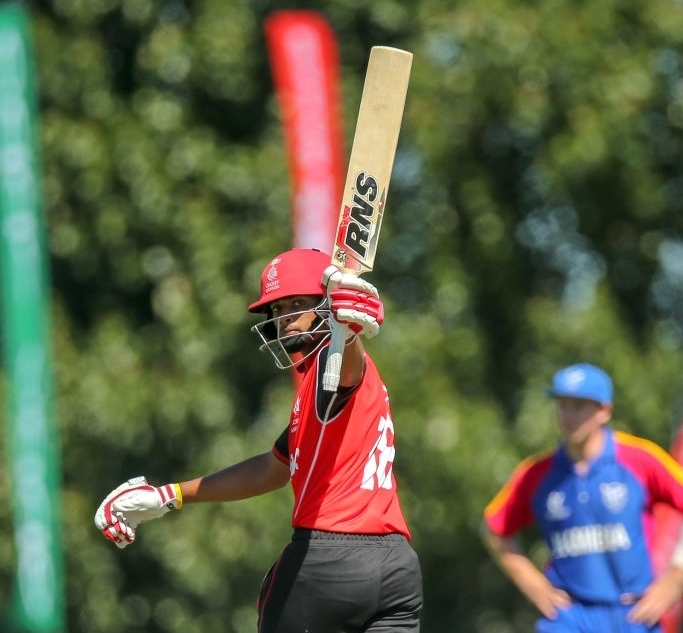 Age 17, still one of the younger players in the Canada U19 side, Akash was top 10 in both batting and bowling out of all teams at the 2018 U19 World Cup in New Zealand. 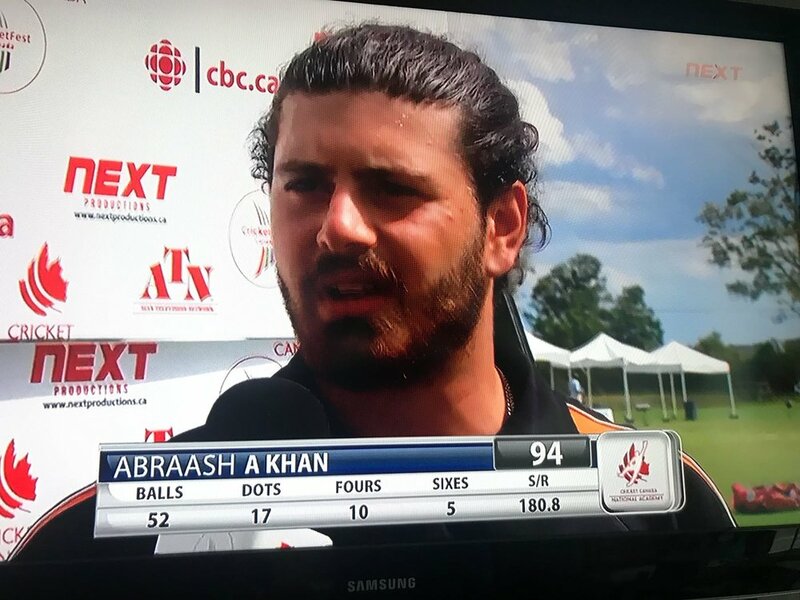 At age 20, Abraash has played in two U19 World Cups (one as captain). 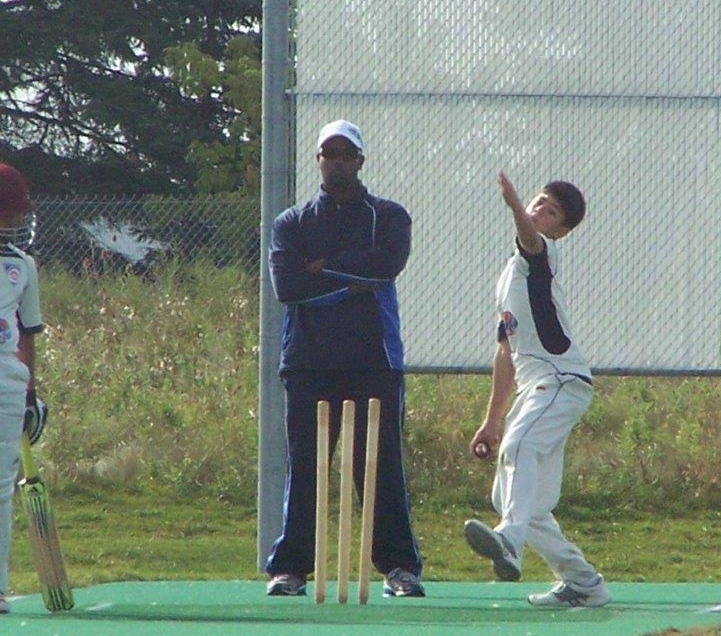 He recently played in the Global T20 pro franchise cricket and was the leading batsman in the Canada SummerFest.